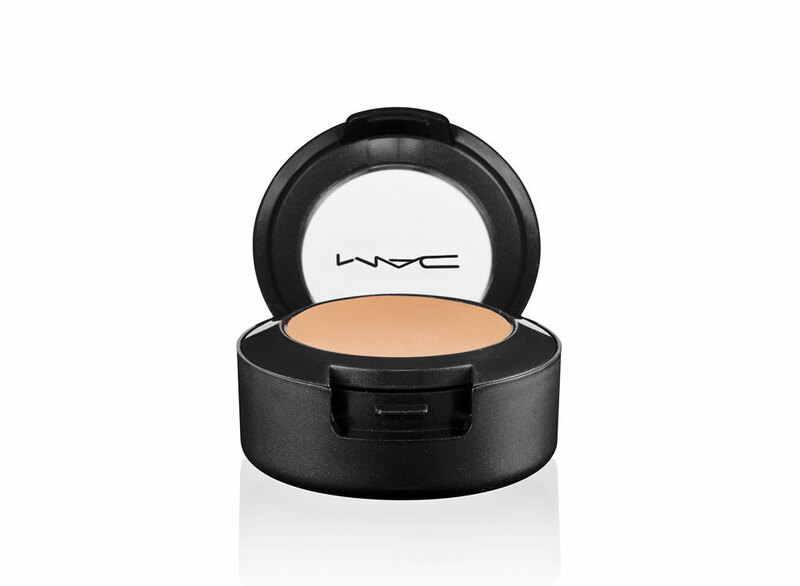 MAC Studio Finish Concealer was the first concealer I ever purchased. 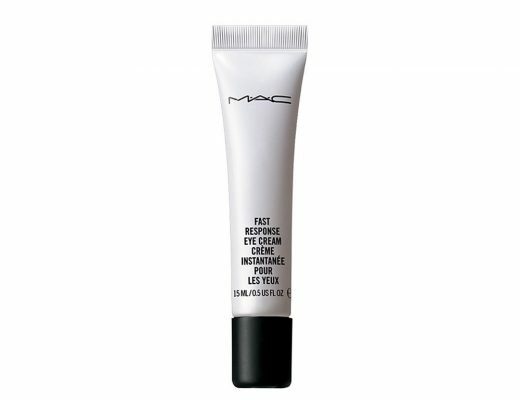 It comes in a little black pot and promises to provide full coverage so you can hide those dark circles, blemishes, moles, tattoos and even birthmarks. 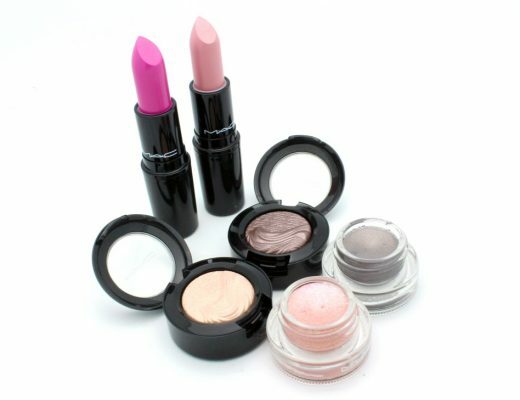 Like MAC foundations, the concealer comes in a HUGE variety of shades in both warm and cool undertones. I can use both NC20 and NC30 on my medium yellow-based Asian skin, depending on the area. 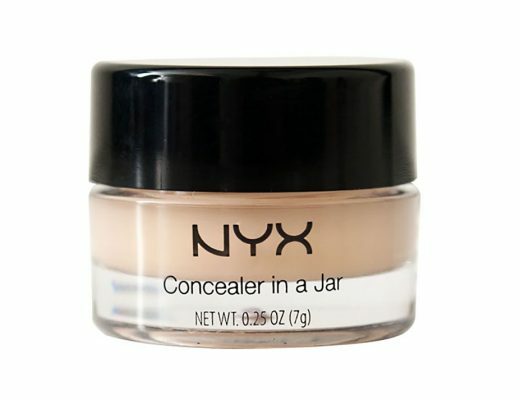 Just as it claims, the concealer is super pigmented. However, it is on the dry side and does have the tendency to settle into fine lines and highlight dry patches. The texture also seems to change really quickly. Mine hardened after a few uses and became impossible to blend. I never touched this again.